Today's (27th February 2018) Daily Horoscope: Acharya Indu Prakash through his video has shared few important details about your daily horoscope. Worried about your day? Well, Acharya Indu Prakash is here to resolve all your problems. 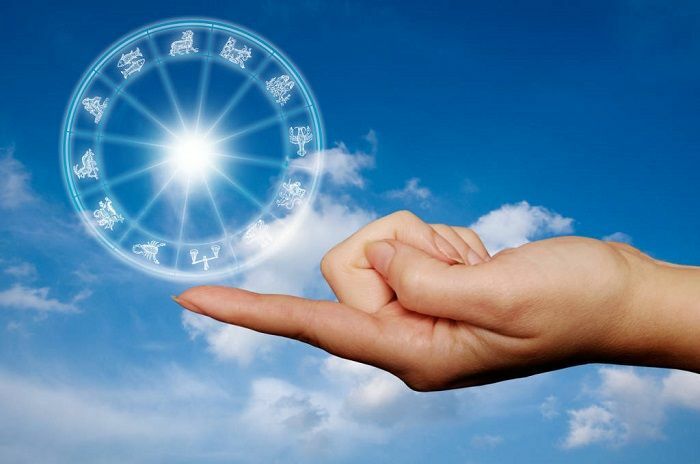 He has not just shared your horoscope, but has also informed relevant information to make your day lucky. He has also given few tips to make your life easy. So, without wasting time, jump on to the video.